LOS ANGELES, April 11, 2019 — Leica Gallery Los Angeles proudly presents From Hell to Hollywood by renowned photographer Nick Ut, from April 11 through June 3, 2019. 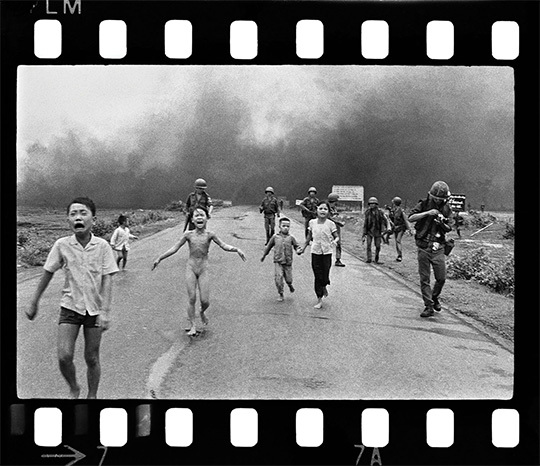 An appropriate description of Ut’s five-decade-long photographic career, From Hell to Hollywood features some of his most iconic photographs, from “The Terror of War” – which depicts the infamous “Napalm Girl” – to celebrity-focused images such as the O.J. Simpson case. The opening reception will be held on April 11th from 6-9PM at the Leica Gallery Los Angeles. This entry was posted in Leica Press Releases and tagged Leica Store LA, Nick Ut. Bookmark the permalink. Trackbacks are closed, but you can post a comment.